Scientists have long hypothesized that chemicals found in our environment play a role in causing autism. Research published this week in Environmental Health Perspectives supports that theory, finding children whose mothers are exposed to agricultural pesticides during pregnancy may be at increased risk for autism spectrum disorders, or ASD. Researchers at the University of California, Davis, looked at the medical records of 970 participants. They found pregnant women who lived within a mile of an area treated with three different types of pesticides were at a two-thirds higher risk of having a child with ASD or developmental delays. These pesticide-treated areas included parks, golf courses, pastures and roadsides. The study investigated the use of three classes of pesticides: organophosphates, which include the widely used insecticide chlorpyrifos, as well as pyrtheroids and carbamates. 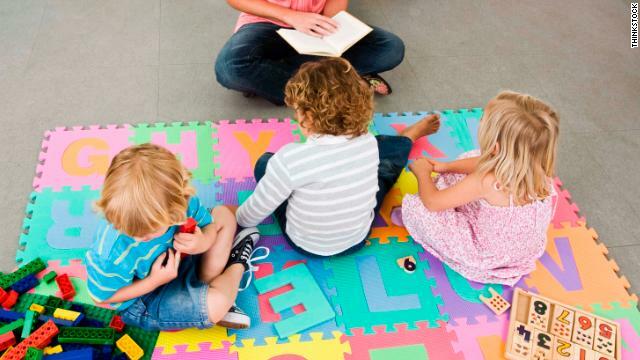 A new study, published in the journal Chemosphere, finds these child care centers can host high levels of dangerous, flame-retardant chemicals. Lead study author Asa Bradman recalls first learning about the dangers of some of these chemicals when he was in high school. "You know, 35 years later, I'm surprised to find these materials in an environment where young children spend a lot of time," he said. 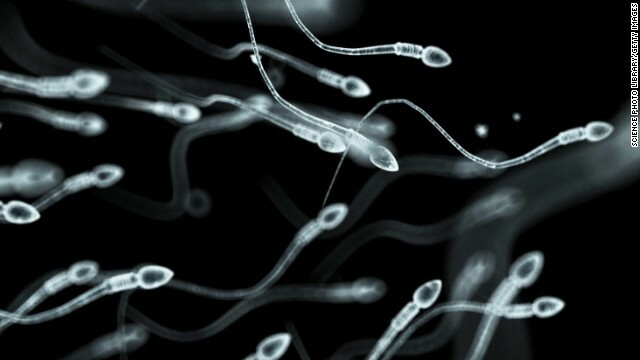 Endocrine disruptors can can impact sperm's motility, or swimming behavior. Chemicals known as endocrine disruptors, commonly found in our food and products such as makeup, sunscreen and toothpaste, have been shown to cause fertility problems. Now scientists have a better understanding of why. Researchers found endocrine disruptors can interfere with human sperm's ability to move, navigate and/or penetrate an egg. Their study results were published Monday in EMBO reports. Wait, what's an endocrine disruptor? The EPA now restricts the use of organochlorine pesticides, along with the United Nations’ Stockholm Convention. Women with higher levels of pesticides in their blood are also more likely to have endometriosis, according to a new study published Tuesday in the journal Environmental Health Perspectives. Endometriosis is a chronic condition in which tissue normally lining the uterus’ interior walls also grows outside the uterus, commonly to the ovaries, fallopian tubes, or pelvis –- causing pelvic pain and infertility. “It affects women during their reproductive years and it could be that as many as 10% of women during reproductive ages have endometriosis,” says Victoria Holt, a researcher at the Fred Hutchinson Cancer Research Center, a professor of epidemiology at the University of Washington and lead study author. More than 5 million women have endometriosis, according to the U.S. Department of Health and Human Services' Office of Women's Health. “What we know about endometriosis is that it's an estrogen-driven disease. Women who have more estrogen are more likely to have it," Holt says. As greenhouse gases cause average temperatures to climb worldwide, human health will suffer, scientists say. 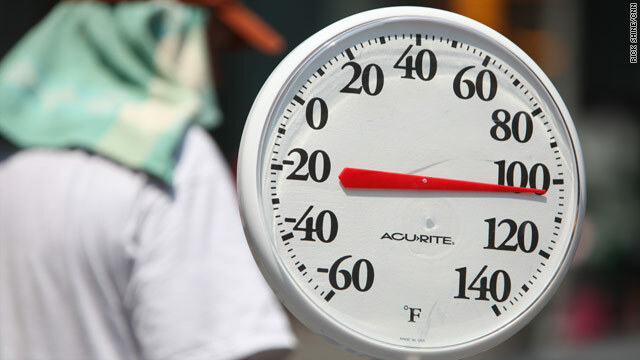 A study in the journal Nature Climate Change suggests that heat deaths in Manhattan will increase over the rest of this century in connection with higher temperatures associated with global warming. In the 2020s, heat-related deaths could rise about 20% compared with the 1980s, according to the research. "This paper helps to remind people that climate change is real, that it’s happening and we need to prepare and make ourselves as resilient as we can to climate change," said Patrick Kinney, the study's senior author and director of the Columbia Climate and Health Program at Columbia University's Mailman School of Public Health. "It’s a real problem that we face. It’s not insurmountable." 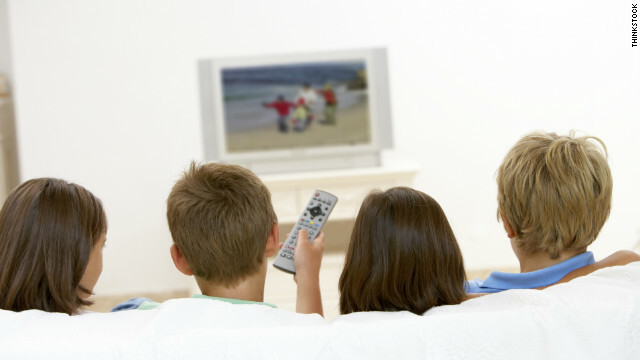 Could the couch in your living room be toxic? Some scientists say yes. A study in this week’s Environmental Science and Technology journal measured just how many toxic flame-retardant chemicals are in our furniture. 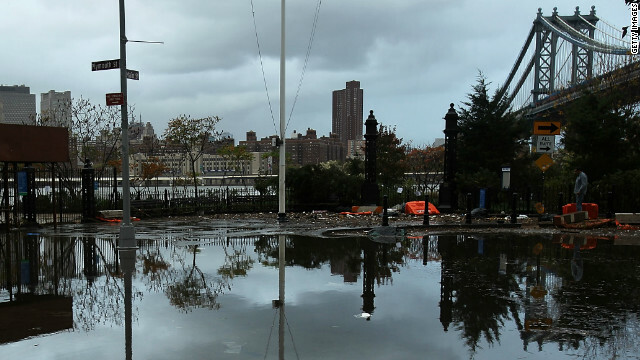 A flooded street in the Dumbo section of Brooklyn, New York, on Tuesday in the aftermath of Superstorm Sandy. Flooding overwhelmed parts of the East Coast Tuesday as a result of Superstorm Sandy. In Little Ferry, New Jersey, floodwaters were six to eight feet deep, and about 75% of the city was underwater, according to the police chief. BPA is used as an anti-corrosive in aluminum cans and is used to manufacture some plastics. 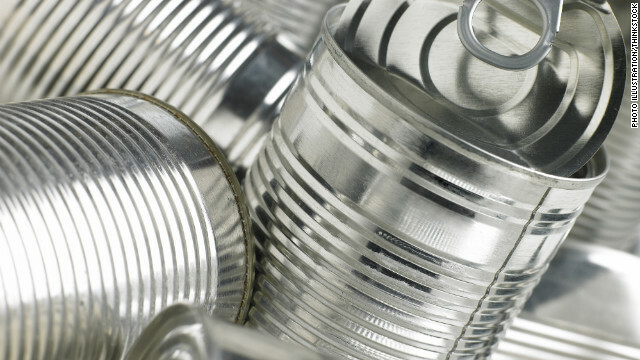 The chemical bisphenol-A, or BPA, has a long and controversial history. Used to manufacture some plastics – like the kinds in soda or water bottles – and as an anti-corrosive in aluminum cans, BPA has been under fire for some time from consumer advocacy groups. The FDA recently banned BPA in baby bottles and sippy cups after concerns were raised about potential side effects on the “brain, behavior, and prostate gland in fetuses, infants, and young children,” according to the FDA website. Still, the organization has stood by the overall safety of the chemical; in March the FDA denied the Natural Resources Defense Council’s petition to ban BPA outright. Now a new study published this week in the Journal of the American Medical Association is adding more fuel to the flames. 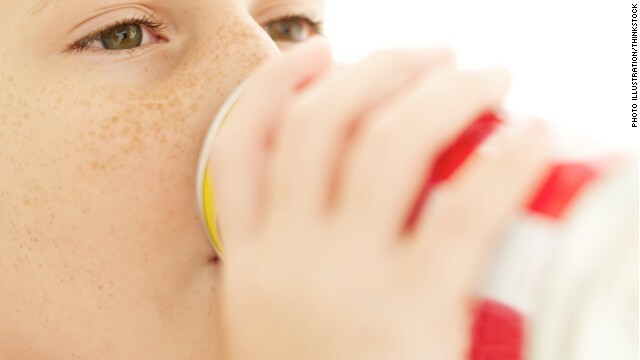 The paper shows an association between BPA levels in children’s urine and obesity prevalence.